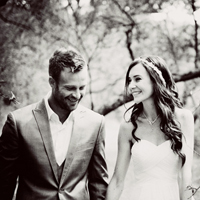 Your wedding is a defining moment in your life. 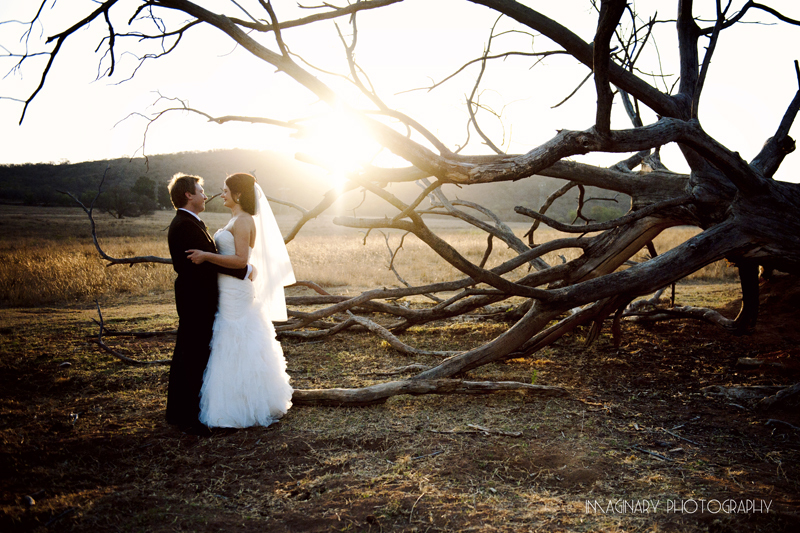 Your wedding photography is critical to helping you to remember it. Let me help you remember the laughter and tears, the emotion of your wedding day. The way it should be remembered. I understand your need to feel comfortable with your wedding photographer. My friendly professionalism should help you to feel at ease. 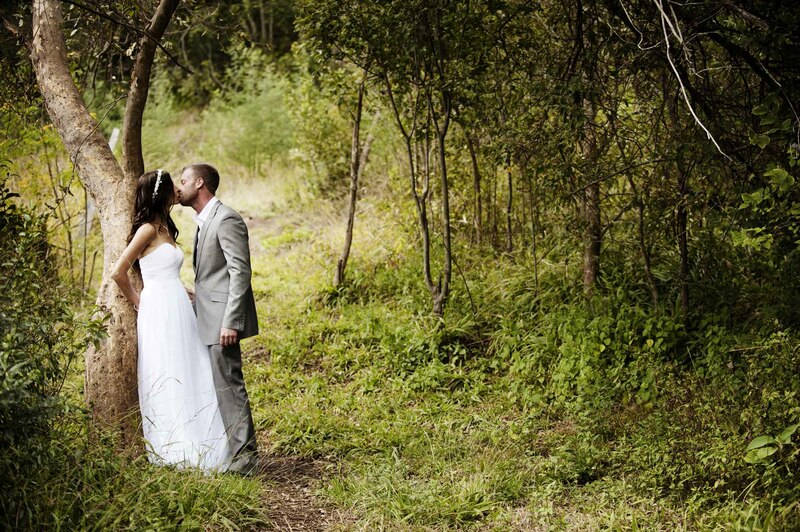 Professional wedding photography is important to your wedding. Ensure that the memories of your wedding day are accurate and real, yet artistic and unique. All my images are processed with a variety of processing effects, ensuring that your photos are not just run of the mill. 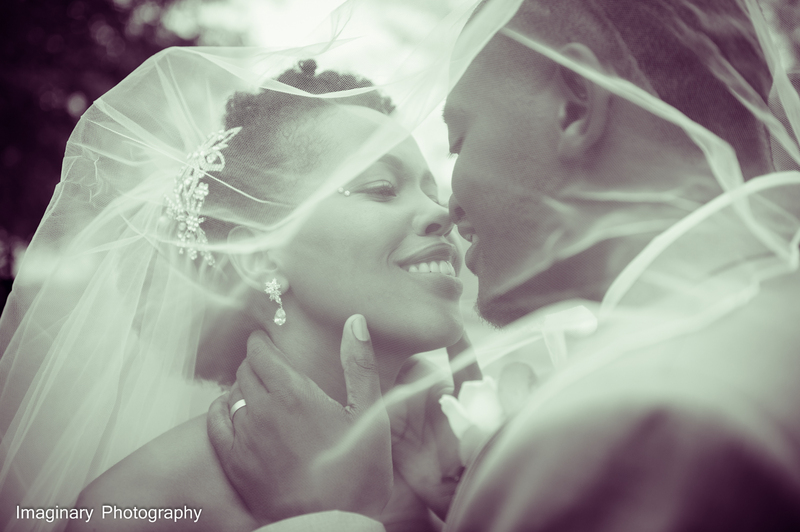 Please take a look at our wedding photography gallery for some examples of our wedding photography. 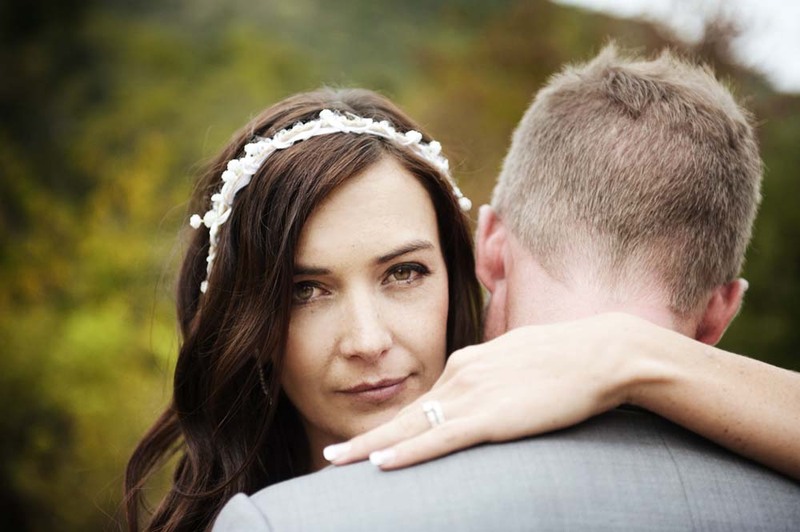 All our brides and grooms will receive a free private online wedding gallery. They can then give this link to friends and family to view the photos if they wish. Remember your wedding day with elegant wedding photography and beautiful wedding story book albums or coffee table book albums. We supply a range of sizes of high-quality albums which are exquisitely designed and finished. Albums come in many sizes, to suit all budgets. Story book albums can also be used as guest books at the wedding. All couples will receive a DVD with their complete set of high resolution wedding images. 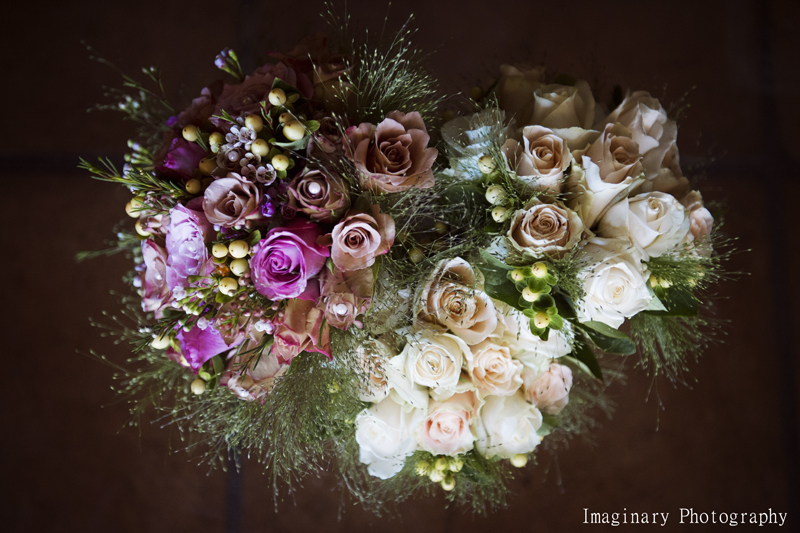 There are usually a minimum of 600 images for an 8 hour wedding package. These images can be taken to any photo lab for printing or enlarging. We do offer a prints package if you would prefer us to get prints done for you. We can also provide you with quotes for canvas printing. 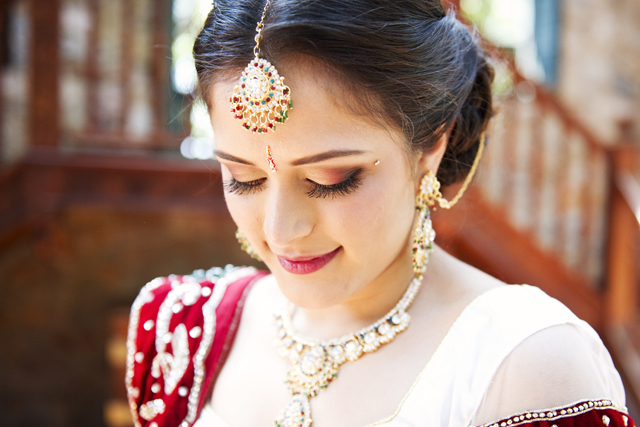 We also offer Hindu or Muslim Indian wedding photography. I find myself at a loss for words to adequately express my gratitude for the wonderful job you did capturing our wedding in photographs. Even though we had never physically met before the wedding day, you quickly assessed the “feel” and the photos are perfect. Looking at these photos give me a wonderfully warm feeling and I positively glow. I feel so proud when I show off our wedding book, and everyone who sees it agrees that these are the most beautiful wedding photos they had ever seen. Thank you, thank you, thank you, and may you continue doing great work for a long time. We wish you all the best in all your endeavours. I don’t even know where to start with expressing our gratitude….. You were utterly amazing! The photographs are so beautiful and capture our day and the important people in our lives and our love for each other so unbelievably well. I chose you after extensive research as I liked your style of photogrpahy but I had no idea you were so lovely, charming, easy to deal with and put us at ease even though I constantly blinked and we were both a bit awkward in front of the camera. Your professionalism was outstanding and I am so excited to see the album and to print the photo’s and have them in our home and to carry on looking at them with such happiness. You truly captured the greatest and happiest day of our lives. Thank you so very much! Thank you again. I am so crazy about all the photo’s, they came out so beautifully and the light turned out perfectly. Thank you for pouring your heart and soul into capturing our special day. 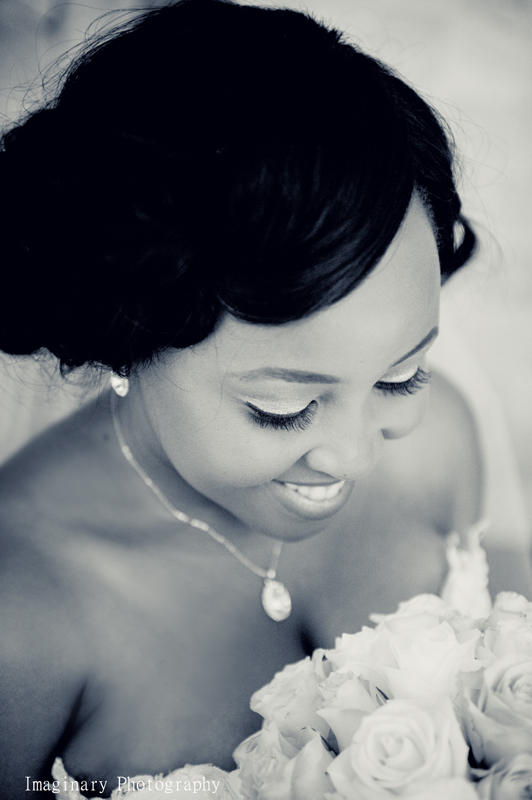 We absolutely love how your photos tell a story and allow us to relive precious memories of our wedding day. Sharon, you were so much more than our wedding photographer. I remember at one stage you were even helping to lace up my dress. Donovan, thank you for having your car cleaned especially for us… and then having us drag sand and grass into the back and dirty it all over again. Our experience with you as our wedding photographers has been the topic of many conversations when family and friends ask about our wedding day and browse through our pictures. You are so talented and deliver excellent service, but even better than that is that you are such good people. Thank you again for the part you played in our special day. Thank you for doing such an amazing job! I have passedyour name on to a few friends that are getting married and my whole office just loves your work! I emailed them the link so they can contact you The photos are beautiful! They exceeded my expectations by miles. Thank you so much for capturing our special day in such a professional and careful way. We will be looking at these photos and remembering you for years to come! Thank you again Sharon, you really are such a talented photographer. They are all so beautiful. I love it!!! I was laughing and crying and smiling as I went through the pictures. You truly captured our day and memories so beautifully. Please thank you husband for me as well. We can never tell you how much we appreciate all that you did to ensure that we and our family enjoy our wedding day and now these beautiful photos. You have a magical way of making everyone feel comfortable especially me and I cannot wait to see the rest of the photos and the Story Book! Sharon, you have an amazing talent and it’s obvious that you love what you do. We feel humbled by your kindness and generosity of spirit and will never forget the contribution you made in making our day so special. It was a great pleasure for us to get to know you & your husband through this process and we are so glad to have chosen you as our wedding photographer. From the bottom of our hearts, we thank you for all that you did, you are a very special person. I would just like to say thank you so much for yesterday and all your effort that you and your husband did for us! We had a lovely time and feel honored to have been able to get such amazing photographers for our special day. I tell you I have never stressed so much in my life but today we all sat around and had a good laugh about it…….. Thanks so much again for everything, you are amazing and will recommend you to all my friends… not that I need to say more than what your photos on your site already do. Thank you for the amazing photographs, you captured the day perfectly. We are over the moon and can’t wait to see the books.We will certainly be recommending you. Oh Sharon, They are too beautiful! Stunning, I’m so in love with these and I’m having a hard time choosing the ones I want in picture frames. Thank you so much!!! You guys make a wonderful photography team. WOW! Thank you so much for Friday we truly appreciated it, you really helped make it a very special day for Dan and Garth…[The photos] blew me away, and made me cry. They are gorgeous.Will recommend you to any one, any time. Mick and I wanted to thank both you and Donovan for the wonderful photographs that you took of our day. We are really very happy with them and cannot thank you enough for the wonderful memories that you’ve recorded for us.